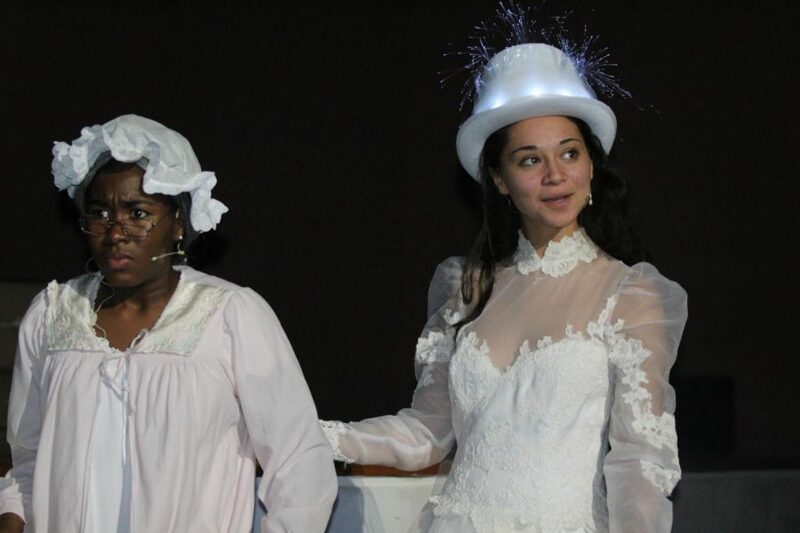 The O’Shea Players will perform their winter play of A Christmas Carol beginning this weekend. This sparkling production is a great way to kickstart the holiday spirit. 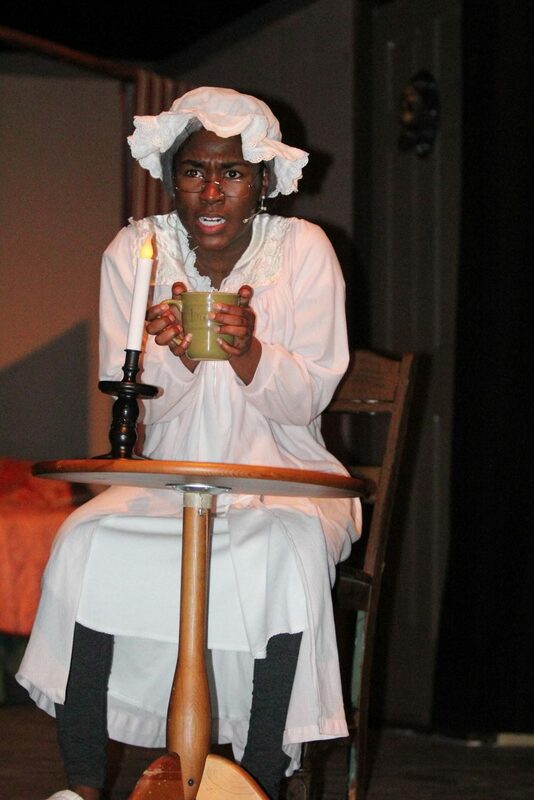 Junior Taylor Leonard plays the lead, Elizabeth Scrooge, in this non-gender-specific version of the classic tale. Leonard portrays a rich businesswoman who cares more about a bowl of gruel than Christmas cheer. After a spine-tingling visit from her long-dead business partner, Jacob Marley, she journeys through her past, present and future to learn about the magic of Christmas, and save herself from a nasty demise. With breathtaking set design and extraordinary technical crew, the O’Shea Players bring this winter wonderland to life. Carol singers and audience-interaction makes the experience highly immersive, and the acting talent of the leads is unmatched. Junior Stephen Ventura plays the role of the ghost of Jacob Marley, with goosebump-inducing monologues. Senior Alexandra Aucoin brings The Ghost of Christmas Past to life with her beautiful, (literally) glowing costume and witty charm. Sophomore Samantha Weston plays the Ghost of Christmas Present, in what might be the most festive scene in the history of Watkins Mill theatre. The O’Shea players have shown obvious effort and passion regarding this show and cannot wait to perform for their community. The show opens tonight, November 30 at 7pm with performances on December 1, December 6, and 7 at 7pm, with a 2pm matinee on December 8.